LOUISVILLE, Colo. (January 24, 2018) – Bestop Premium Accessories Group (“BPAG”), a leading manufacturer in the automotive aftermarket industry’s premium Jeep®, truck and UTV space, today announced that they have acquired PRP Seats, Status Racing and SpeedStrap, all owned by KAMM Industries, based in Temecula, California. 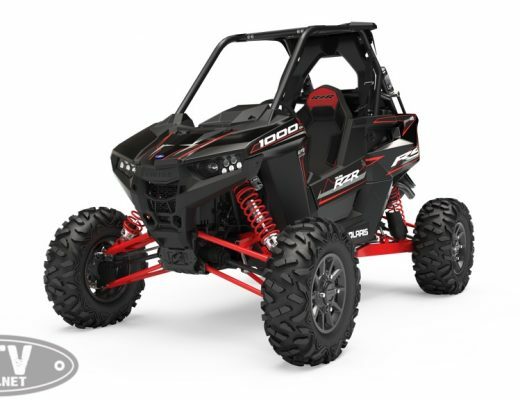 PRP (www.prpseats.com) was founded in 1997 and is best known as the seat-of-choice for UTV’s such as the Polaris RZR and Can-Am Maverick X3. The company also manufactures seats for Jeeps, trucks and other UTVs. Status Racing (www.statusracing.com) manufactures a full line of highly specialized racing seats and offers a wide breadth of customization and personalization options. SpeedStrap (www.speedstrap.com), acquired by KAMM Industries in June 2017, is the maker of an innovative family of weavable recovery straps, plus premium tie-downs and accessories for off-road vehicles. The acquisition follows Bestop Premium Accessories Group acquiring two other premium manufacturing brands in 2016: Baja Designs, widely recognized as “The Scientists of Lighting” for their ground-breaking LED light technologies that are “brighter, bolder, better”; and Tuffy Security Products, the leading manufacturer of heavy duty in-vehicle security boxes, cases and containers. Bestop itself is recognized as the world’s leading manufacturer of Jeep soft tops and accessories worldwide, as well as exclusive OE soft top provider to Jeep for more than 30 years, including the new Jeep Wrangler JL. Born in the outdoor haven of Boulder, Colorado, Bestop got its start in 1954 with custom Jeep tops sewn together in a small upholstery shop. From those bootstrap early days, Bestop has grown into the world’s leading manufacturer of premium soft tops and accessories for Jeep® vehicles, and the sole supplier of factory soft tops on all Jeep Wranglers for more than three decades. Now 64 years young, the company is committed to providing the highest quality, innovation and durability to the consumer. Bestop is a portfolio company of Kinderhook Industries, which also owns Baja Designs LED Lighting and Tuffy Security Products. For more information, visit Bestop’s website at www.bestop.com or call 800-845-3567. 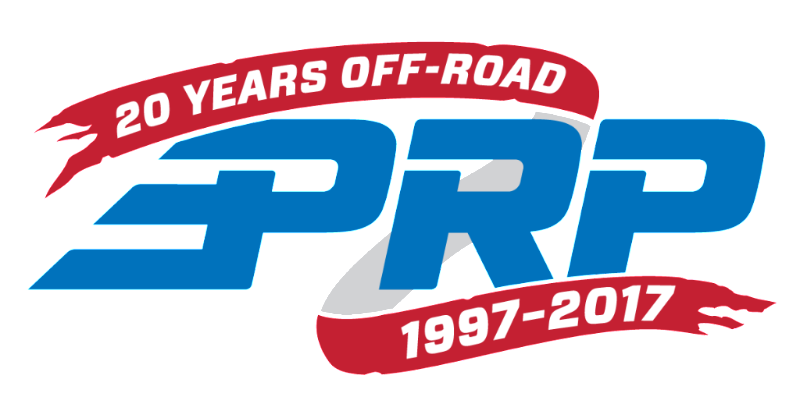 PRP Seats has been in the off-road market for 20 years. Originally manufacturing customizable seats for buggies and Jeeps, the company’s product line has expanded into UTV products, harnesses, storage and various accessories. PRP now leads the way in aftermarket suspension seating for UTVs. For more information on KAMM Industries, PRP Seats, Status Racing or SpeedStrap, contact info@prpseats.com or call 951-894-5104.